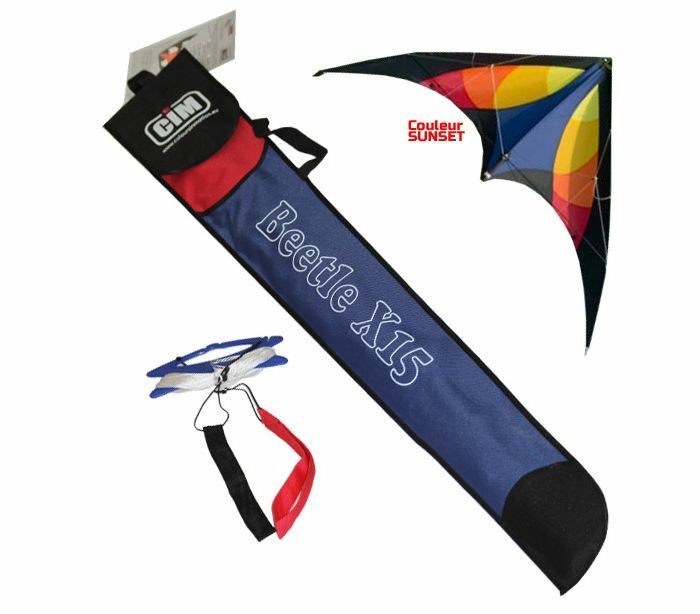 The Colours in Motion Beetle is a dual line stunt kite for beginner. 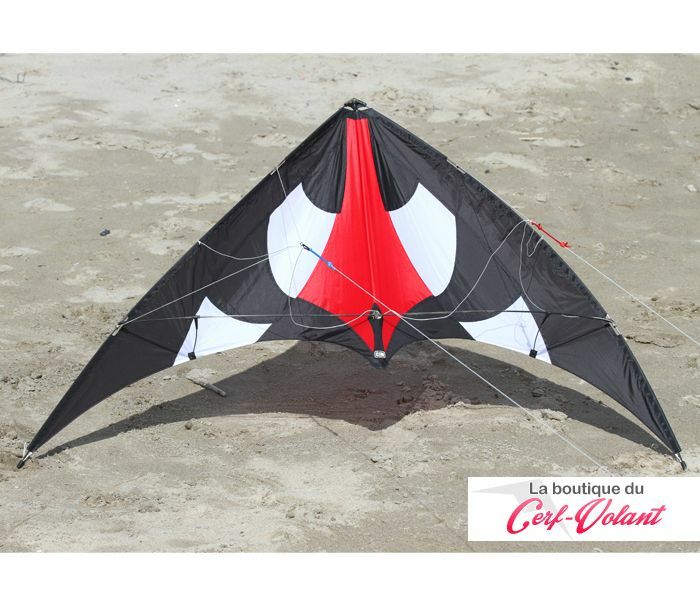 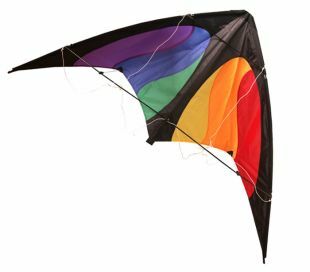 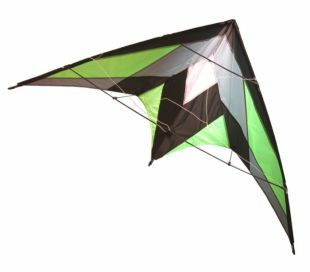 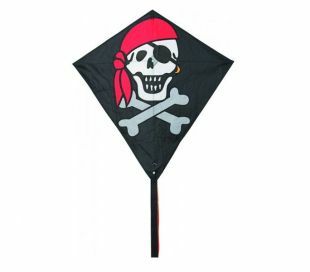 The perfect kite to start learning in low winds. 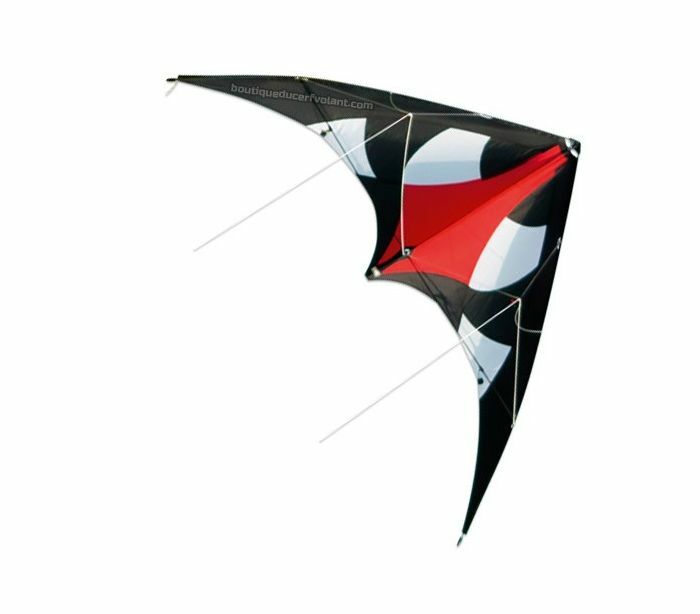 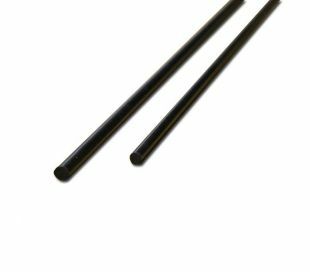 Very light and strong thanks to carbon rods and reinforced nose. 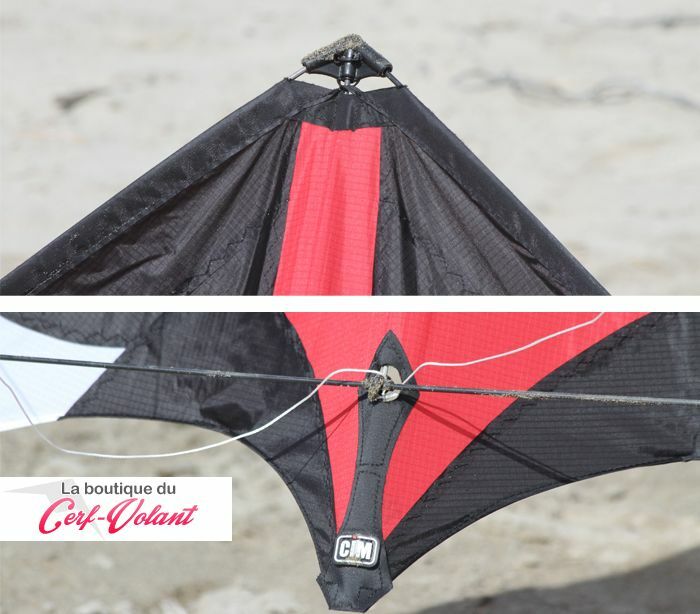 Ready to fly with the lines, strap handles and user manual.